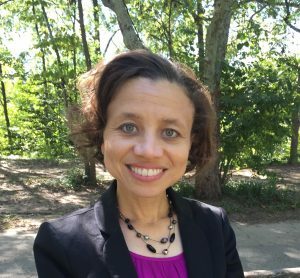 The Sandy Springs Conservancy is pleased to welcome Melody Harclerode AIA, MBA, LEED AP as its new Executive Director. She brings non-profit leadership experience and a decade-long commitment of connecting people to parks and greenspaces. 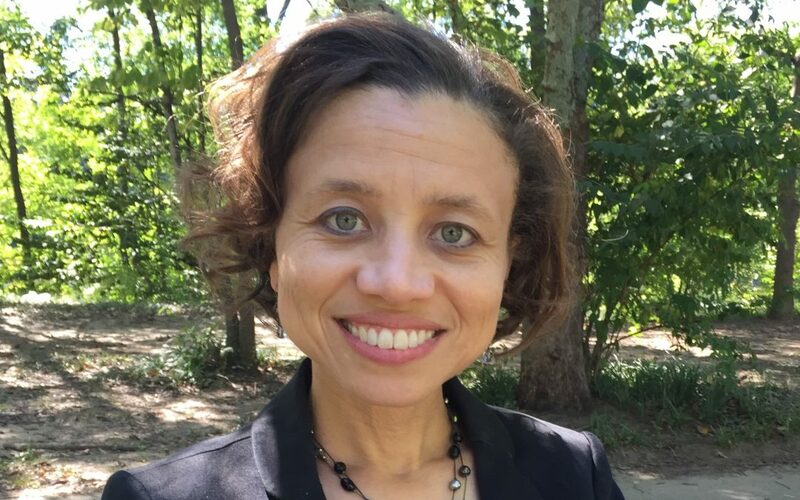 In her previous position as the Director of Programs for the Arabia Mountain Heritage Area Alliance, Melody strengthened strategic partnerships with state, regional, and local agencies; increased the volunteer, community, and financial support for the organization; and developed acclaimed public programs in collaboration with other non-profit groups attracting new visitors to the region. Trained as an architect, she has focused her professional career on managing the study and design of park and greenspace projects. Melody served as the Past President of the Atlanta Chapter of the AIA (American Institute of Architects), where she created award-winning public initiatives, implemented a robust public relations campaign, and launched an innovative partnership with the Atlanta BeltLine, Inc. and the City of Atlanta’s Office of Cultural Affairs. 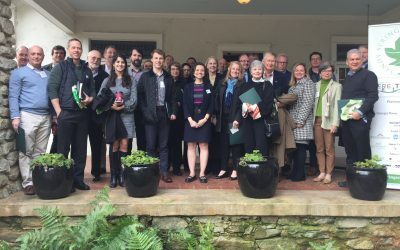 With a love of great spaces, Melody is thrilled to work with dynamic board members, civic-minded partners, and the community in creating, conserving, and connecting parks and greenspace in Sandy Springs.